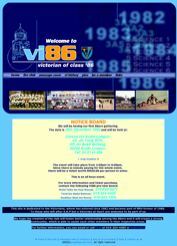 In one year, the VI86 webpage has transformed numerous times. All these images are in JPEG, so you can forget about clicking at the links. The new webpage is redesigned to welcome the year 2006. 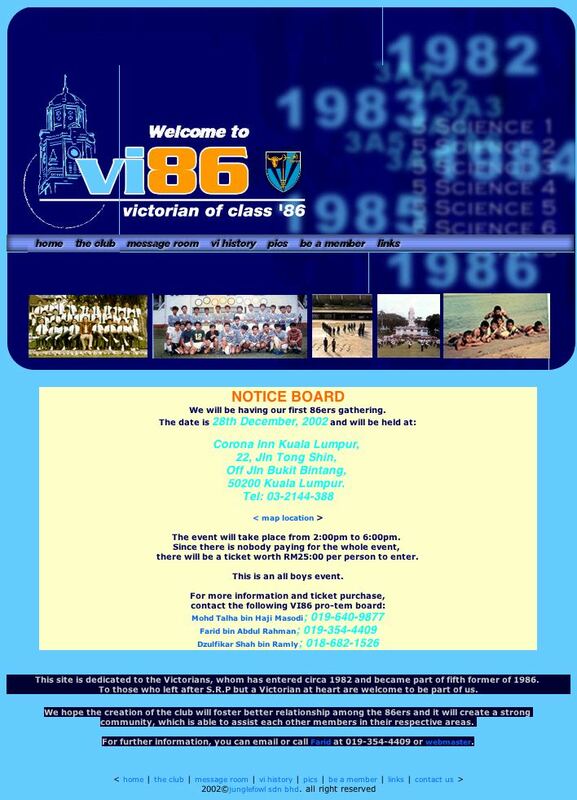 It has been 20 years since we sat for our SPM in the VI Hall. We are now 37 years old. In three more years, we gonna hit 40. Time flys really fast. 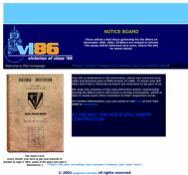 You can view a larger image by clicking on the images below.